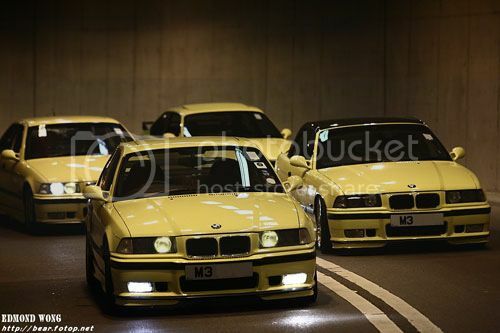 Garage36: Are you yellow enough? After being hit with yellow fever from that gorgeous atacama E92 at the M-showroom. I stumbled upon this awesome collection of Dakar yellow '36 photos from Edmond Wong.